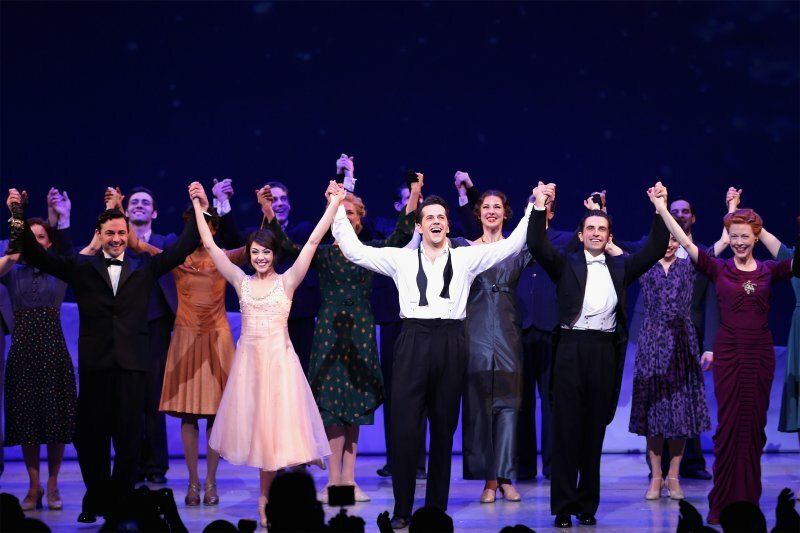 Went to see An American In Paris on Broadway last night. It was one of the greatest things I've ever seen. I've seen good productions of American musicals in London but you always feel the cast are putting so much effort into the business of being American that it can never look or sound quite as effortless as you'd like it to be. Not so this, which just glided by. When the dancers did flying leaps here you never heard them land on the stage. The transitions occurred so seamlessly that you didn't even notice they were happening. Obviously the cast could all dance, sing and act but they also did the million and one tiny things that don't really fit into one of those categories. There seemed to be an ease about them which you don't find on the London stage. We went out enthusing about how wonderful it was to see such an American form being done by the Americans. Only this morning did we find out that the star, Leanne Cope, comes from Bath. 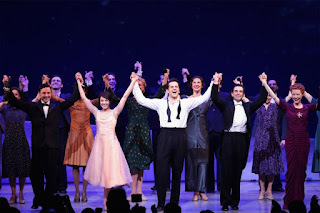 Furthermore, it was directed and choreographed by Christopher Wheeldon, who's from Yeovil. Opens in London in March next year. and the production started out in, er, Paris. "1971: Never A Dull Moment" published in the USA.